Cabelas.com has select Cabelas Fishing Spinning Rods (various lengths) on sale listed below from $14.88. Select free ship to store to save on shipping cost, otherwise free shipping on orders $99 or more w/ code 56MEM (apply at checkout). 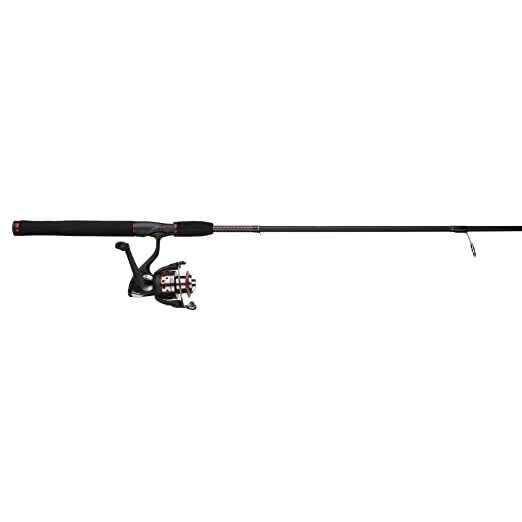 This two-piece 7' rod is ideal for anglers of all skill levels and includes a durable Ugly Stik rod and a Shakespeare fishing reel. This fishing combo pairs a highly durable Ugly Stik rod with a dependable Shakespeare fishing reel. This fishing rod is made of a combination of Graphite and fiberglass that creates a strong, yet sensitive rod with better balance for a lighter weight feel. Plus, this set comes with a seven-year warranty.